Engage in faith-based communities and activities either on campus or in the greater Milwaukee area. 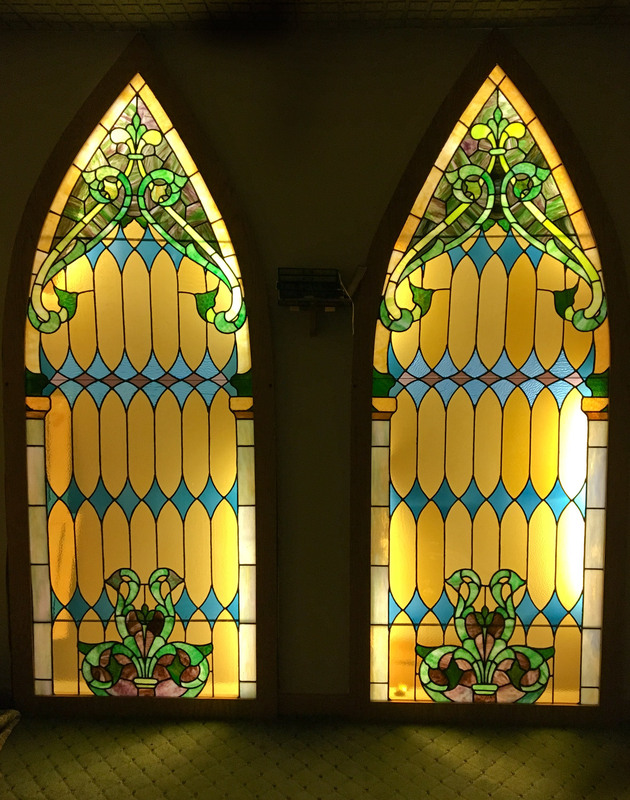 MSOE’s Office of Campus Ministries is here as a resource to help students from any faith or religious background get connected with faith-based student organizations here on campus or with places of worship in the area. Join one of the variety of student groups that meets regularly on campus throughout the school year to explore and to grow in their faith and what it means to live out that faith. Connect with a group of students that is engaged with a religious organization in the community. Find opportunities for service to those in need. 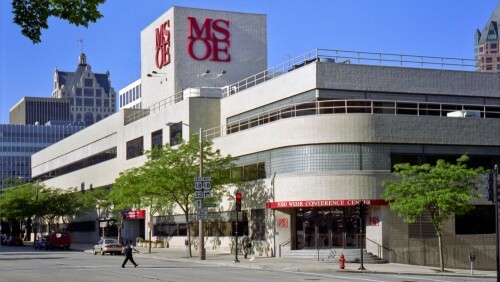 For any questions regarding campus ministries opportunities at MSOE, please contact the Coordinator of Campus Ministries, Mark Anderson at andersonm@msoe.edu.